Our HOT and DRY summer months cause a ton of stress on your lawn. While some lawns are able to go dormant, some grass will just die, allowing weeds to take over your lawn. 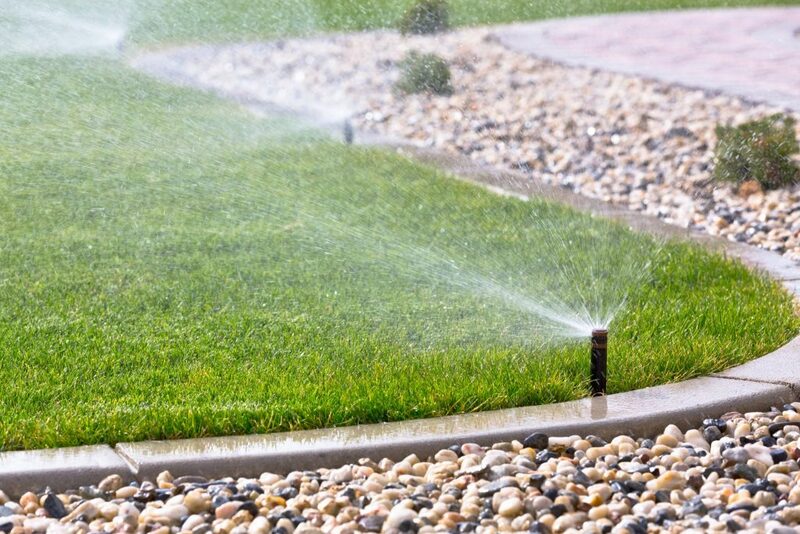 F&W’s irrigation team will design and build a system that will keep your lawn looking beautiful all season long. It really is the missing link to having a beautiful lawn all year. Our irrigation systems are designed in Bloomington Illinois, but we travel throughout Central Illinois. 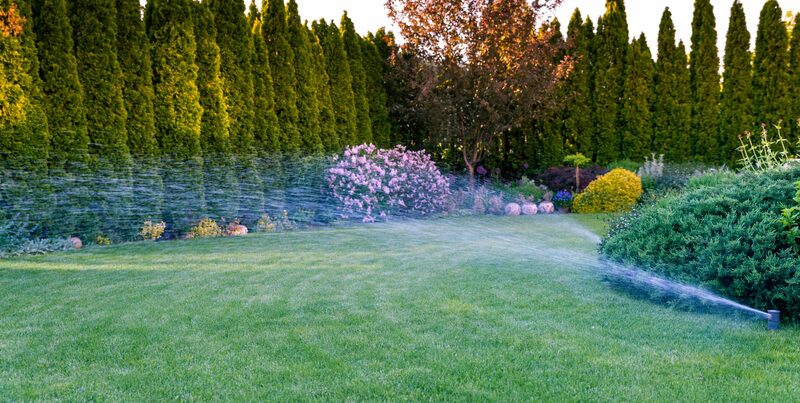 Remember, you want to make sure that firing up your sprinklers for the first time and the last time each season is done by our professional team. We’ll make sure that they are working to their fullest at the beginning of the season, and that they’re properly winterized in the Fall.